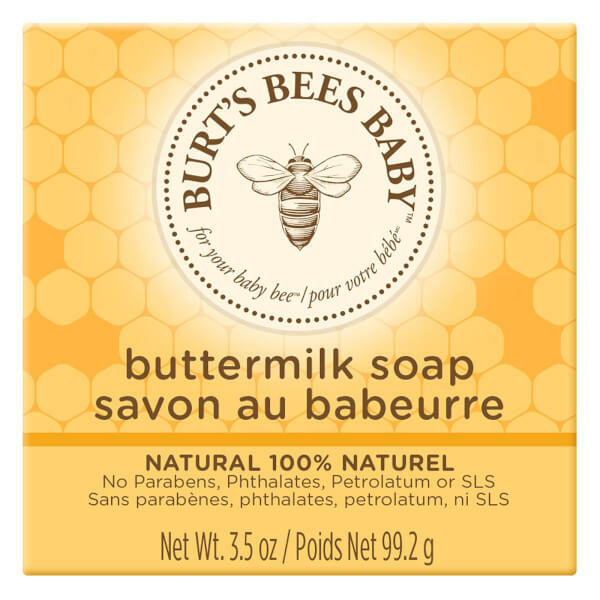 This pure, vegetable-based soap contains buttermilk to naturally soothe and cleanse the skin, while honey naturally moisturizes. Both babies and adult sensitive skin can use it daily for face and all over body cleansing. Free of harsh cleansers and chemicals, the purest and most gentle soap available. 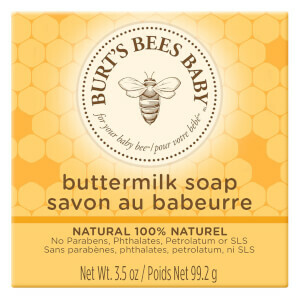 This gentle bar is made with buttermilk in an all-natural vegetable soap base to soothe and nourish. 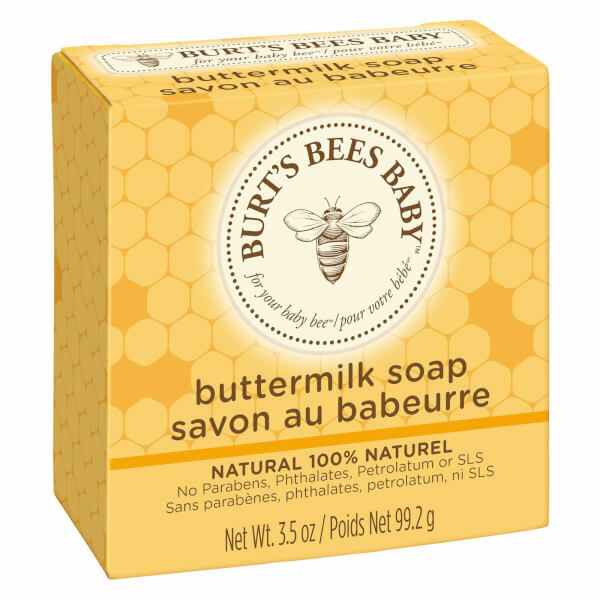 Oat flour pampers and quiets baby’s tender skin for extra special care. Create a lather and gently wash your entire body, avoiding the eye area.